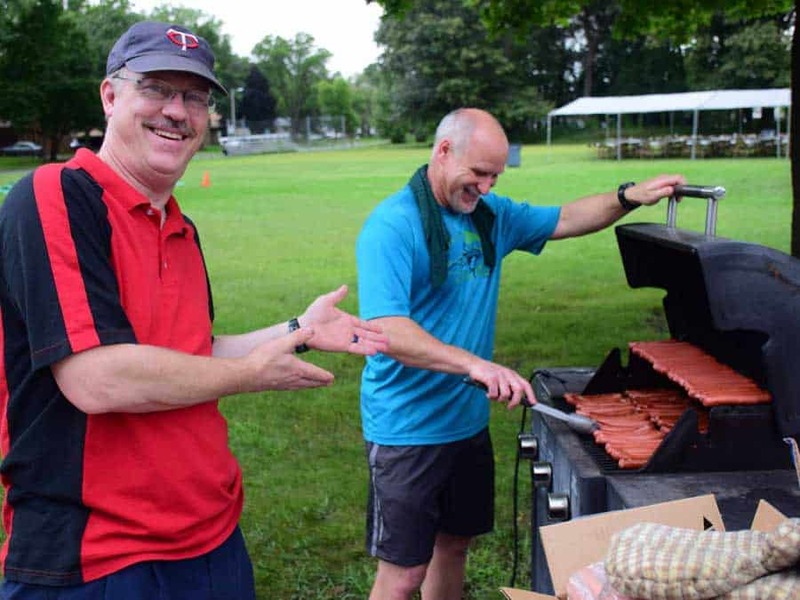 Whether it’s sharing breakfast, prayer, or golf, Redeemer Men develop strong connections which are vital for the energy and enthusiasm often demanded by their roles in their homes, church, job place, and community. Big group events like weekend retreats, or golf teams, plus casual occasions like small-group Bible studies and church workdays, are great times for having fun while working together and learning to live according to God’s plans. Annual retreat called Man Camp at Covenant Pines Bible Camp is held in November for men from the Twin Cities area. Read more about camping ministry.